The oldest baseball club in Australia, established in 1879. Based in Albert Park, we pride ourselves on our central location, competitive focus, great facilities and vibrant social scene. New players of all levels are always welcome at the club. We're continuously recruiting players for the Summer and Winter Competitions. All abilities, genders and ages are welcome! Details on how to join the St. Kilda Baseball Club - Seniors and Juniors. WINTER baseball, ONLY WEEKS AWAY! With the Summer Season drawn to a close and the Winter season just around the corner we are always looking for new members so come and join us at Wednesday evening trainings from 6pm at Tom O'Halloran Field - Albert Park. All abilities, genders and ages are welcome! 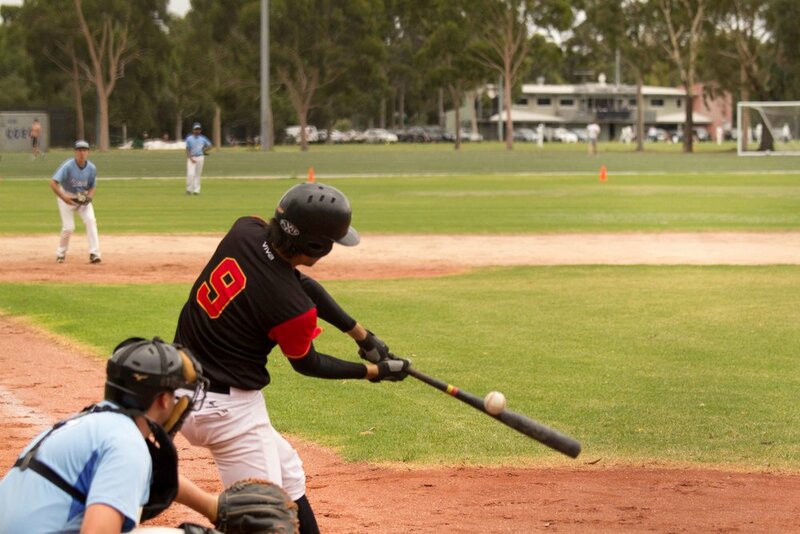 Check the St Kilda Baseball Facebook Page for updates on pre-season training.